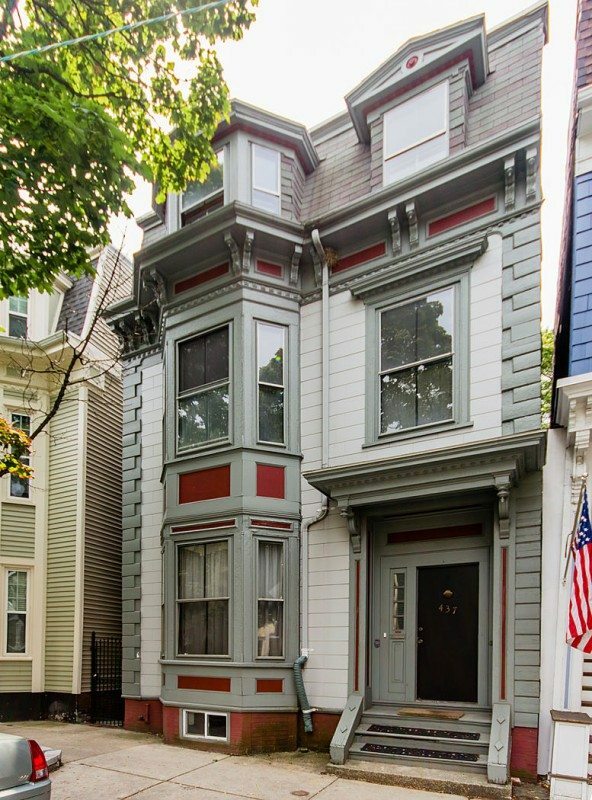 Majestic 2nd Empire “Painted Lady” Victorian with Elaborate Exterior Trim, Bay Windows & Mansard Roof! Circa 1890! First time Offered in over a Century! This Impressive Single Family offers the astute home buyer 12 rooms and over 2400SF of Expansive Living Space! Sweeping Bridal Staircase with Ornate Original Hand Carved Newel Post! Original Cornice Moldings and Period Carrara Marble Mantels! Renovation is needed and well deserved to restore this Elegant home back to its Original Grandeur! Towering Ceiling Height throughout! Sunshine & Windows are Everywhere! Huge Private Yard! Full basement with 9 foot Ceiling! In the Heart of the blazing West Side of South Boston! Minutes from all the newest restaurants and retail shops! Easy access to downtown Boston! A True Value! Click here for more photos!